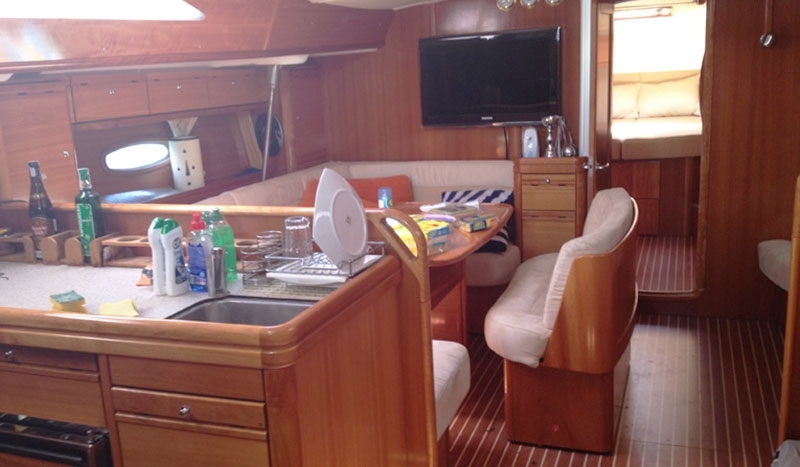 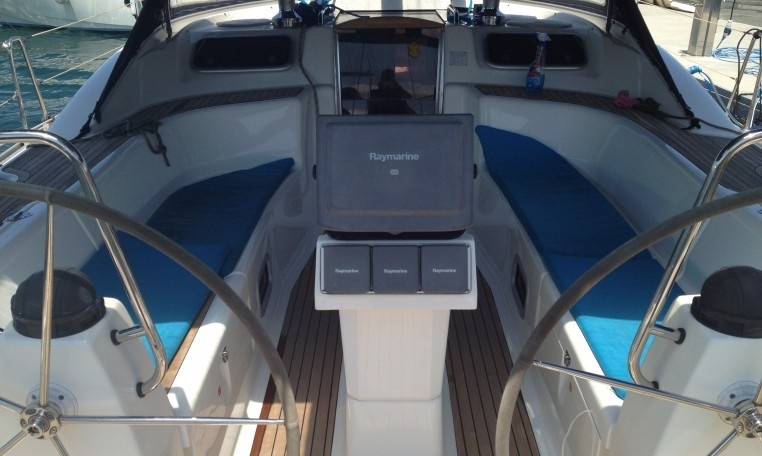 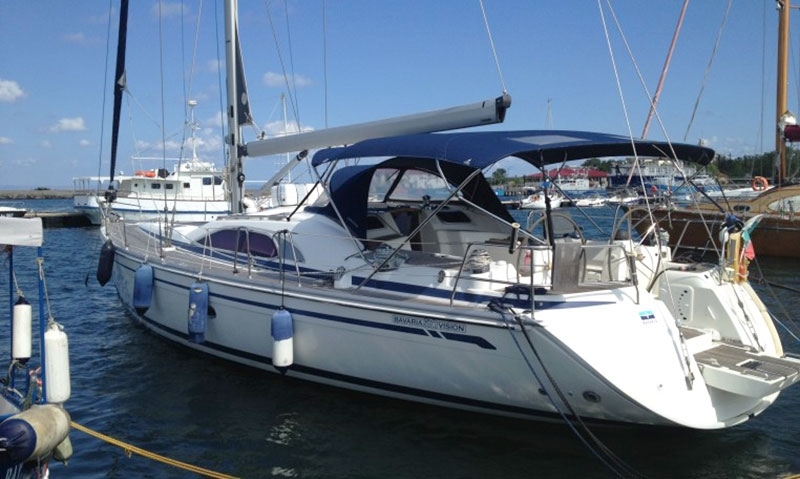 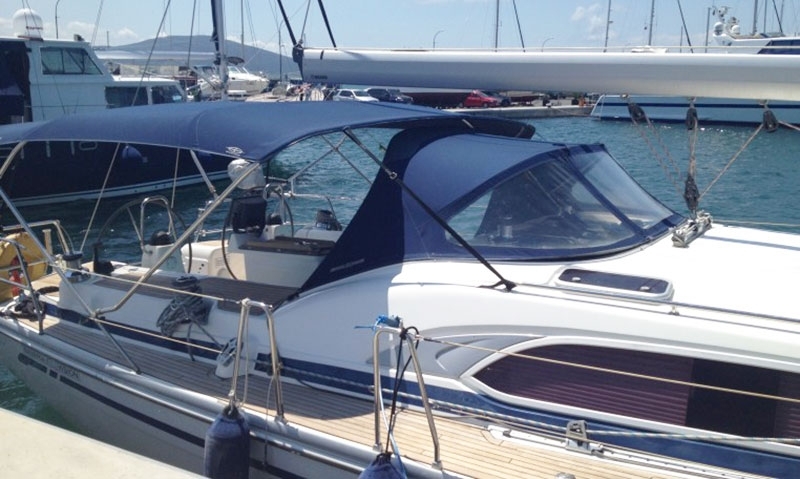 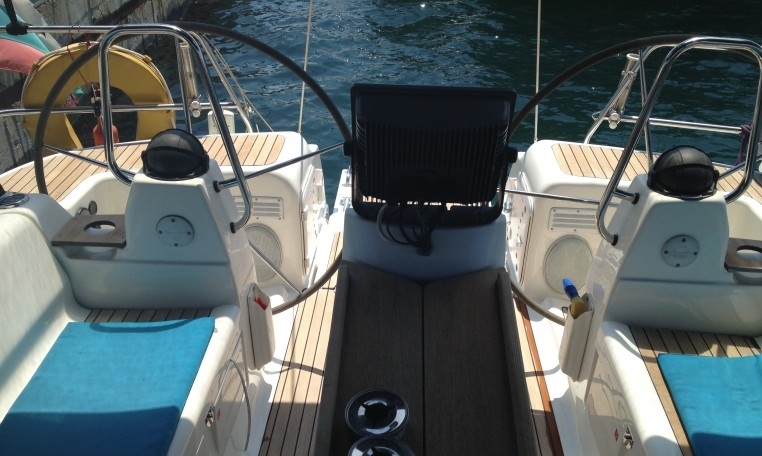 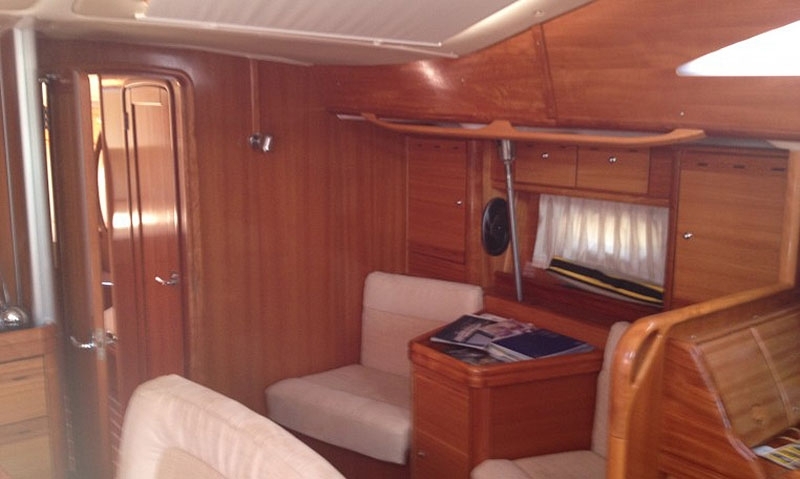 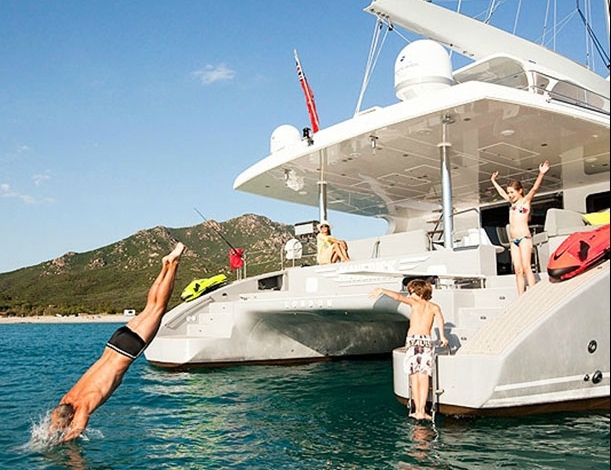 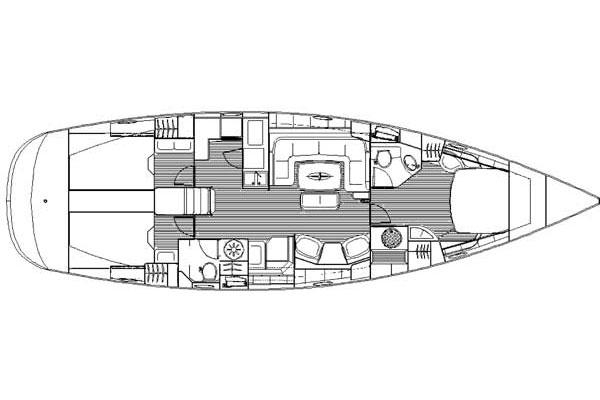 Your perfect option for yachting and sailing up to 12 people. 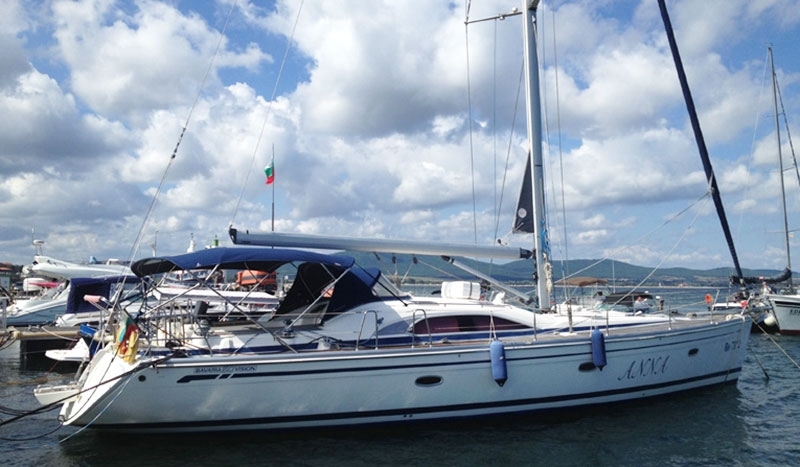 The Bavaria 50 Vision is a large cruise yacht that offers spacious and comfortable accommodation for several families or a group of 12 adults. 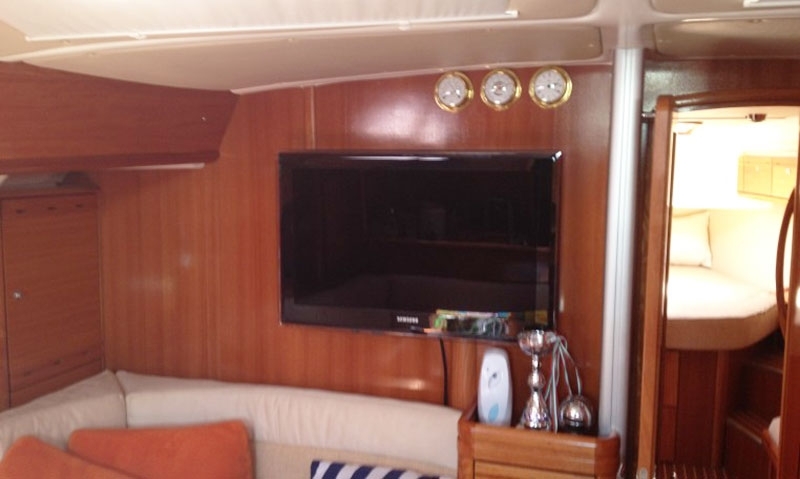 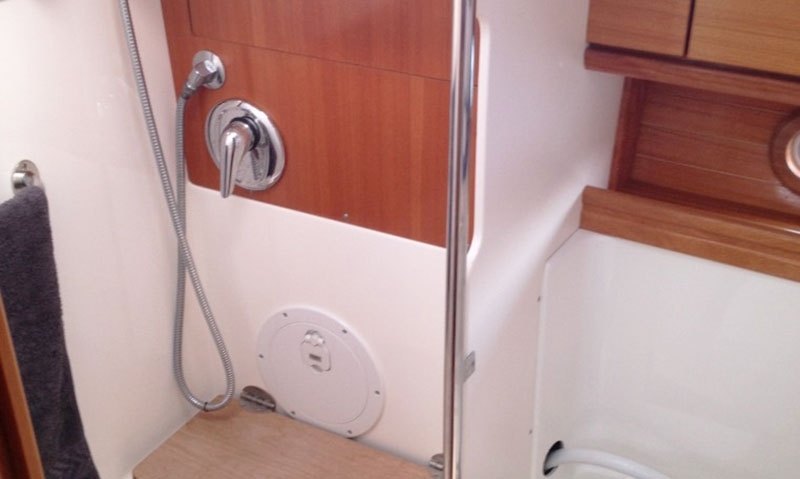 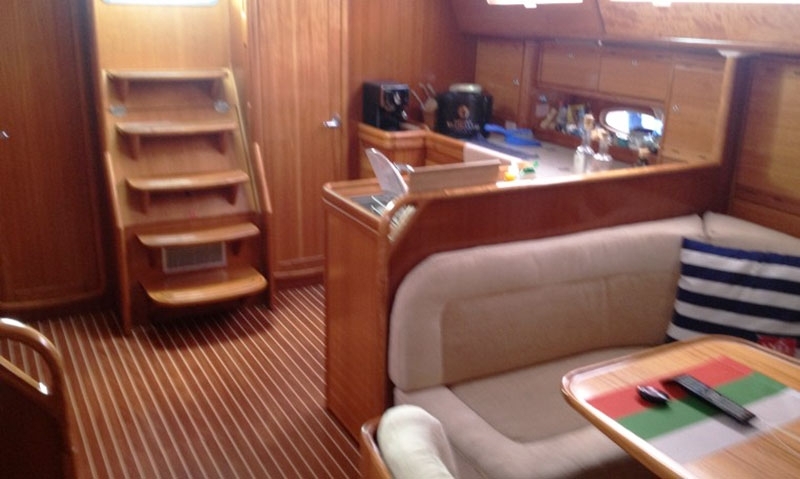 Accommodatin for long charters is provided in 3 cabins providing 6 sleeping beds. 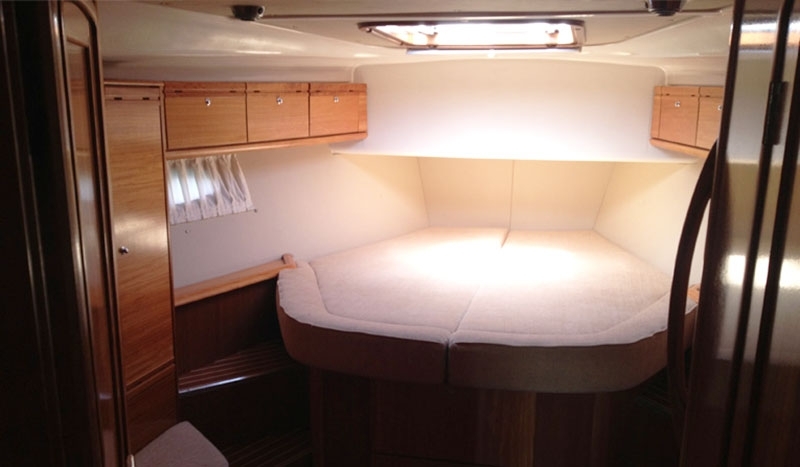 The main central room (saloon) can provide extra sleeping places if the tenants want. 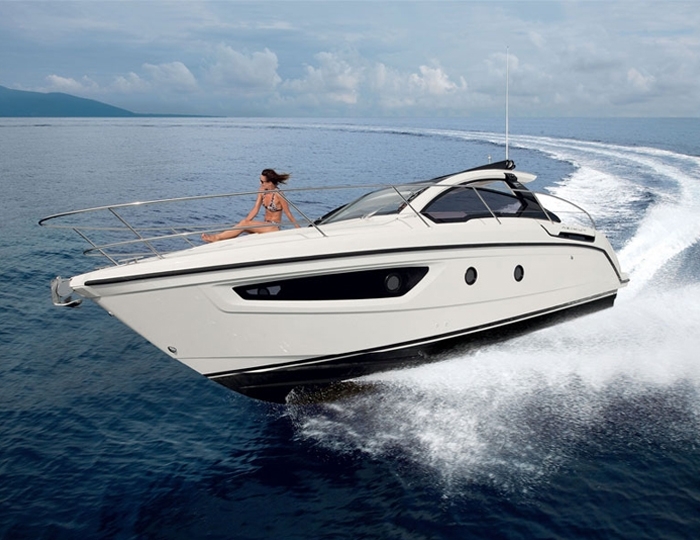 It is additionally equipped with all the necessary extras for enjoying carefree moments. 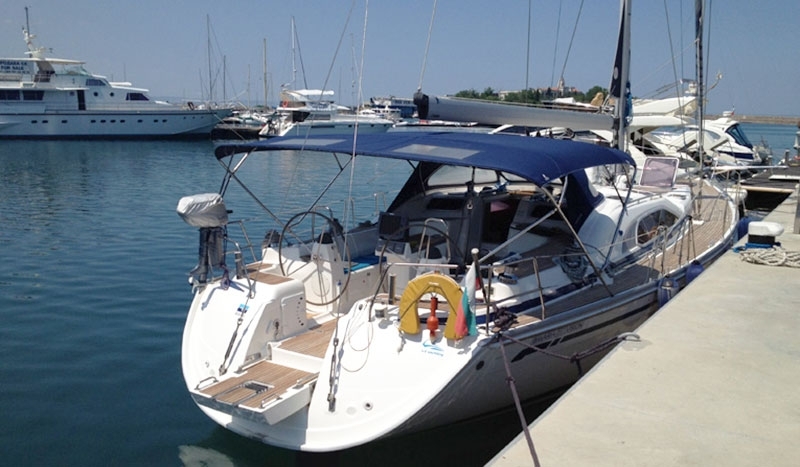 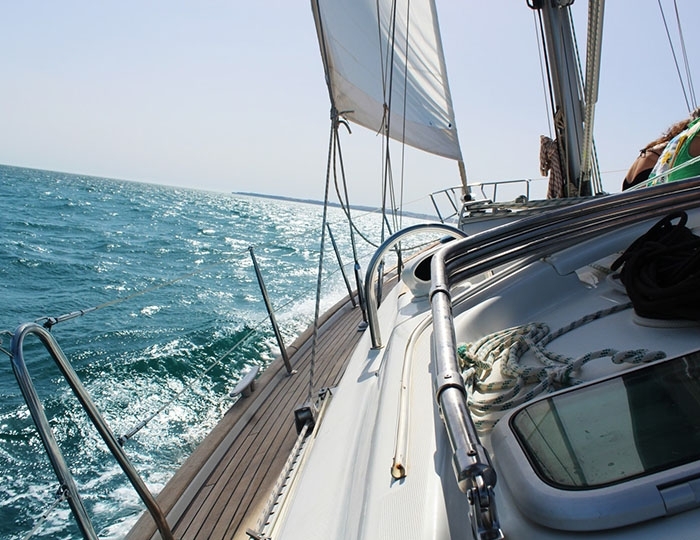 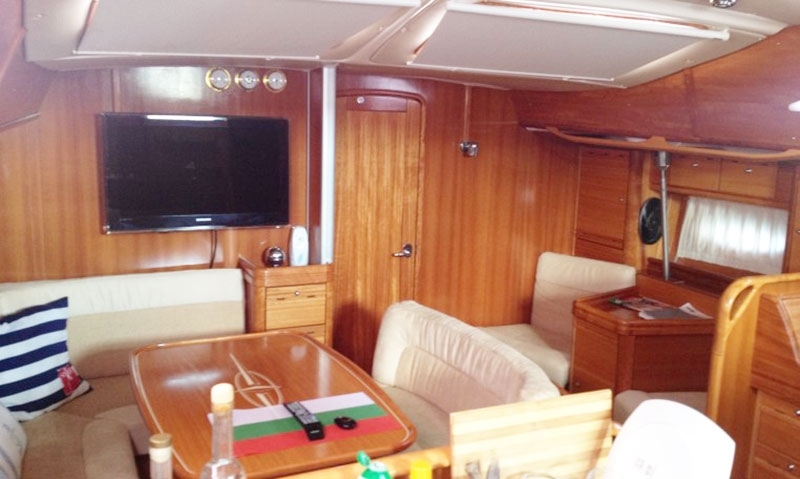 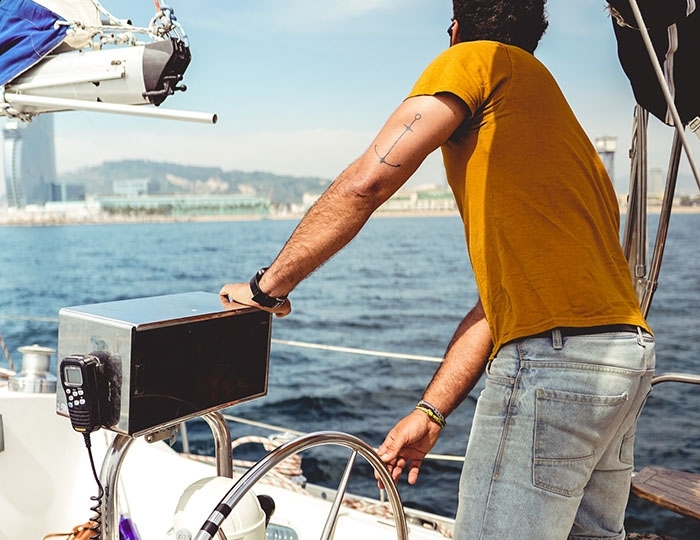 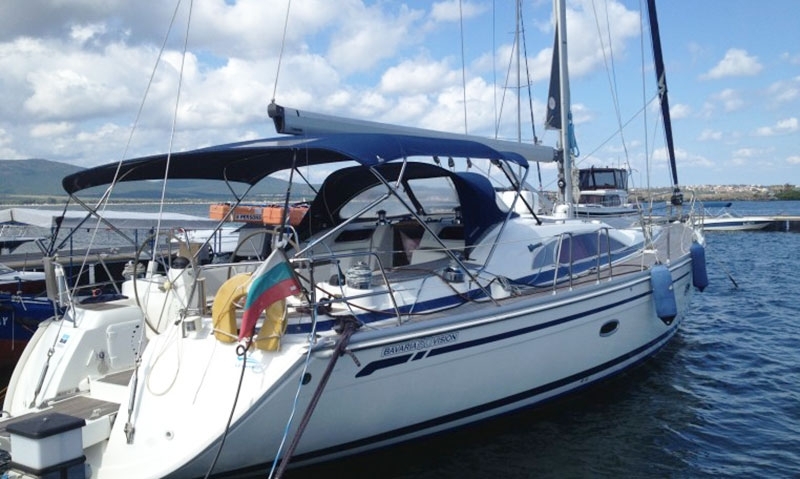 Located in Sea port of Varna with this wonderful yacht you can visit many unique places around and sail all over the Bulgarian Black Sea coast.